So, I thought that The Hunger Games was going to just be an over-rated hype. 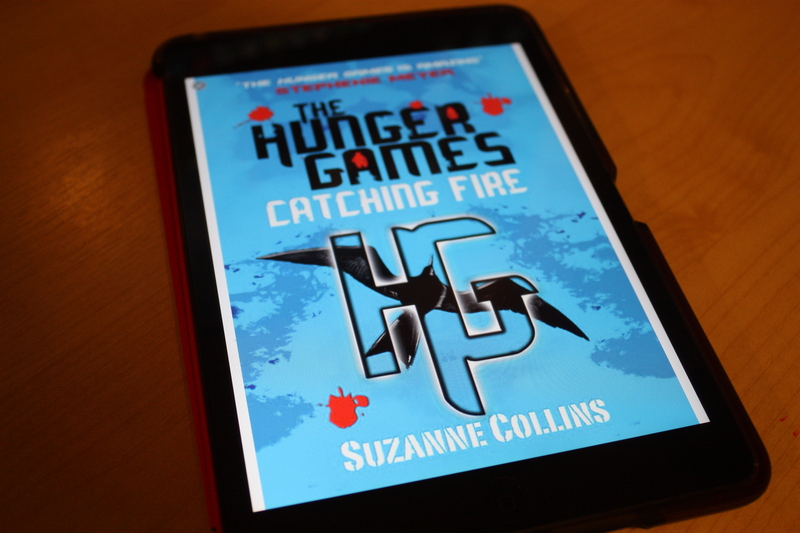 But as you might’ve seen from my review of The Hunger Games (#1), I was amazingly surprised! As soon as I finished the first book, I went out and saw the film. Before you know it, I couldn’t resist reading the sequel straight away! I started reading Catching Fire and so much happens as soon as you start reading. I was completely drawn into the book. I thought to myself on several occasions: ‘Surely, there has to be a moment that there isn’t much action going on?’ but luckily, there wasn’t. It was completely full of suspense and adventure. These are amazing books, and I would definitely recommend them to anyone that loves reading! Although, the films are a little gory for children.